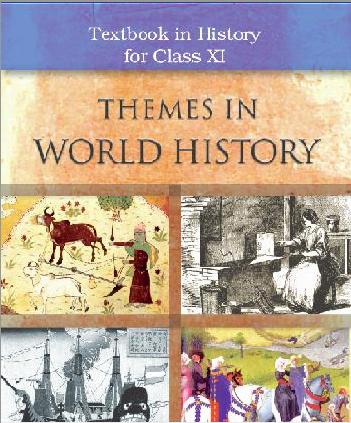 Home » E-Books » NCERT » Class 11 » History Text book “THEMES IN WORLD HISTORY” ebook for class 11, CBSE, NCERT. 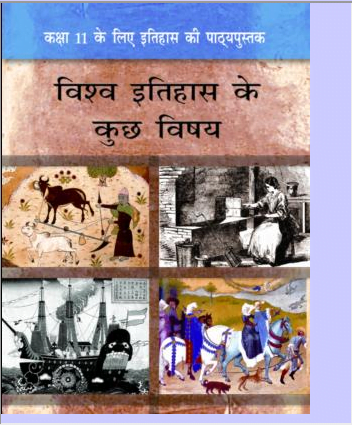 History Text book “VISHV ITIHAS KE KUCH VISHYA” Hindi ebook for class 11, CBSE, NCERT. History text book “Bharatiya Itihaas ke Kuchh Vishay-3” Hindi ebook for class 12, CBSE, NCERT Chemistry Text Book “Exemplar Problem” Hindi ebook for Class 11 CBSE, NCERT, Hindi Medium. 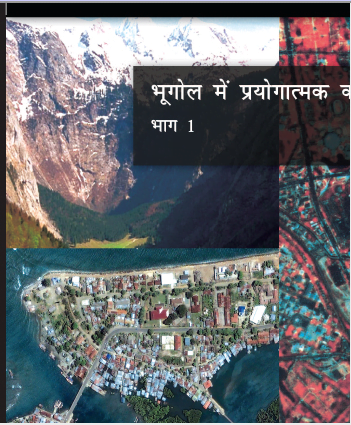 Geography Text Book “Bhugol Main Prayogatamak Karya” Hindi ebook for Class for 11 CBSE, NCERT. 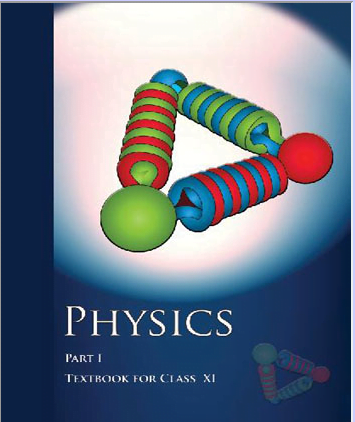 Part 1 Physics Text Book “Physics” ebook for class-11, CBSE, NCERT. 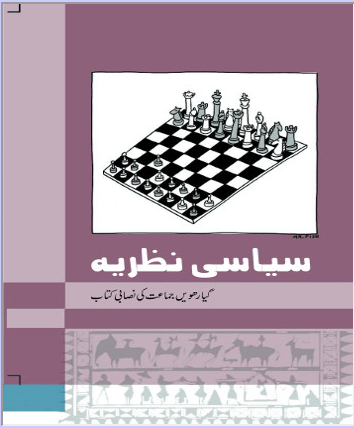 Part-2 Political Science Text book “SIYASI NAZARIA” Urdu ebook for class 11, CBSE, NCERT. 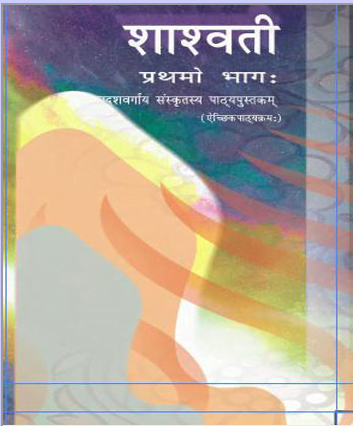 Sanskrti Text book “SHASHWATI” Sanskrit ebook for class 11, CBSE, NCERT. Sociology Text book “UNDERSTANDING SOCIETY” ebook for class 11, CBSE, NCERT. 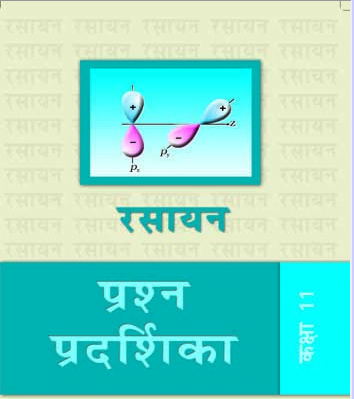 «Statistics Text book “STATISTICS FOR ECONOMICS” ebook for class 11, CBSE, NCERT.